The holidays can be a stressful time for most and travel usually creeps to the top of the list of things that make you want to collapse on the couch and nap until its 2016. Lucky for you we’ve expanded our Travel Hacker franchise this season and infused it with a dose of holiday spirit. Our first ever Holiday Travel Hacker Guide lays out the when, where and how much of all your travel between November and January. Travel Problem Solved. If the thought of spending more than a few days in your childhood room (complete with a twin bed and hundreds of stuffed animals) makes you shiver, then this is the perfect list for you. We used our data to uncover the top 10 destinations that saw the biggest decrease in median airfare this holiday season vs. last. Now you can get far, far away for far, far less. 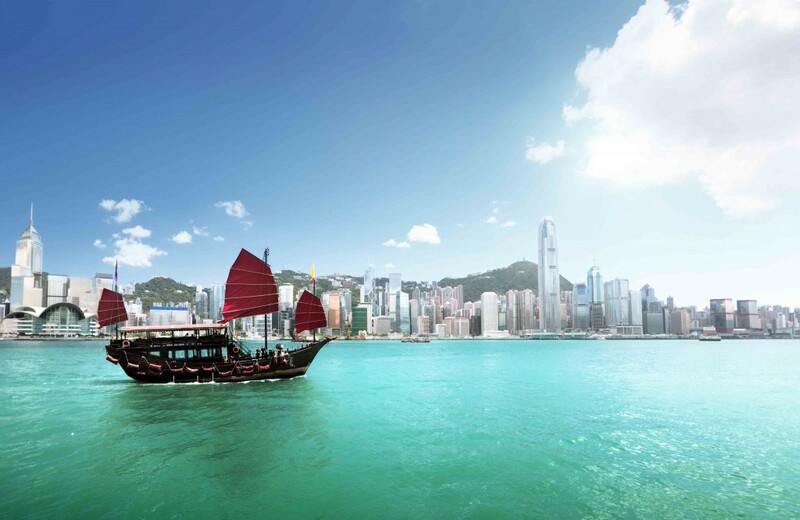 Hong Kong claims the top spot with a 29% decrease in price versus last holiday season. Dig deeper and you’ll see four more cities in Asia, two in South America and two US cities – make sure to check the full list for median airfare, top deal hotels and a hacker tip for each destination. Mom can’t be mad at you for skipping out on the holidays if you’re flying half way around the world for a fraction of the price, right? What better gift to receive than the answer to the age-old (and dreaded), “Where should we go for New Year’s”? Well call us Santa Claus because we did the heavy lifting to bring you the top 10 trending destinations to ring in the New Year. These 10 cities saw the greatest increase in flight searches versus last New Year’s Eve so we know they’ll be buzzing come December 31st. 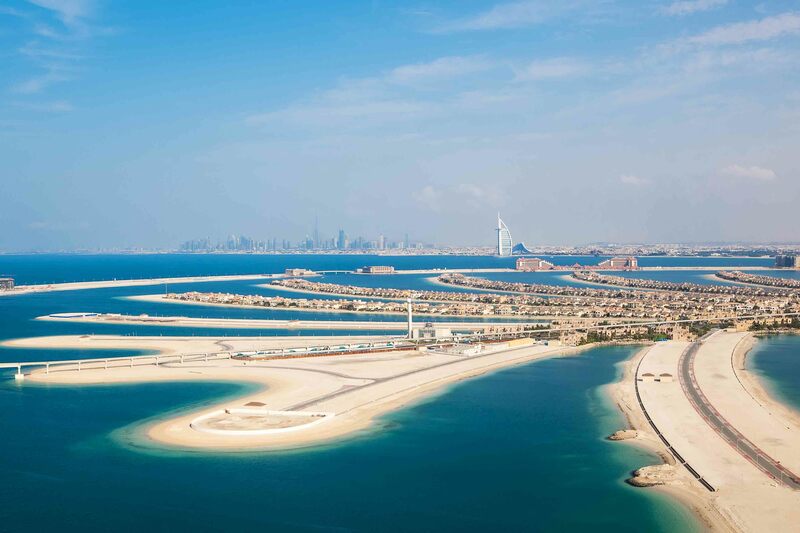 It might come as no surprise that Dubai topped the chart with a 70% increase in flight searches vs. last year but never fear, we’ve got something for everyone. Our list spans the globe from warm beaches to winter wonderlands, the usual suspects and a couple of surprises. Dive into the full list to see median airfare by month, our top 5 trending hotels and a hacker tip for each city. For the busiest travel season of the year, we wanted to make sure you know the ins and outs for each holiday. We looked at last year’s data for the Thanksgiving, Christmas and New Year’s Eve travel periods to break down the best time to book your flights, median airfare, and the best days of the week to depart and return by region. Did you know you should book at least two weeks in advance when traveling in North America for Thanksgiving? Well, now you do. Check out each section to make the most out of your holiday savings. No matter how you feel about the holidays, our Holiday Travel Hacker has the information you need to make the right travel decisions this year. Travel Problem Solved.